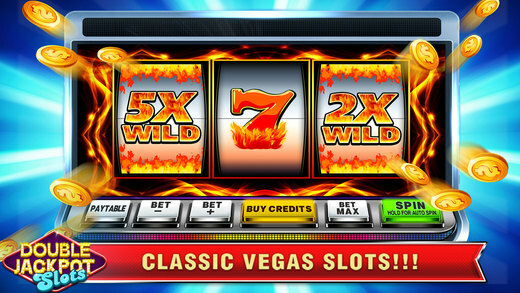 Win Huge Jackpot at the Original Las Vegas Slots Games exclusively available on Double Jackpot Slots on iPhone/iPad/iPod and mobiles/tablets with 16+ real Las Vegas slot machines. 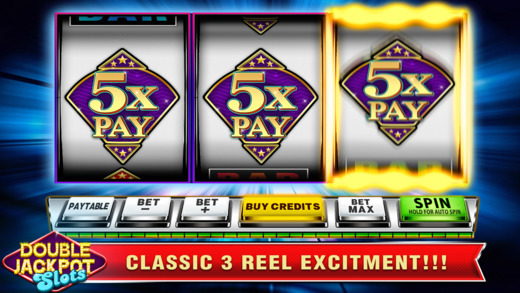 The app gives you all the excitement and thrill you would experience in a real casino. Bet Big, Win Big! 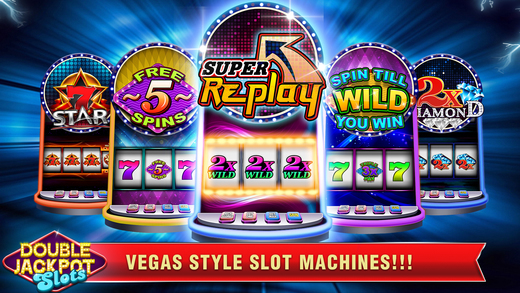 You will find everything at our Slots – the lights, the glamour, the excitement, the Wins!! 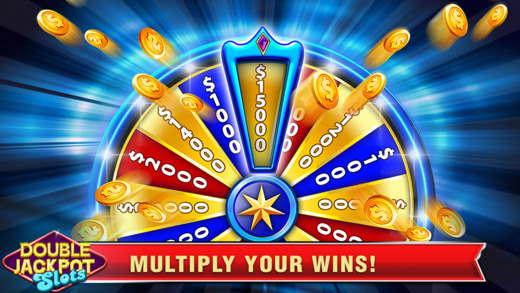 This app has been created by casino experts to match the real slots experience. 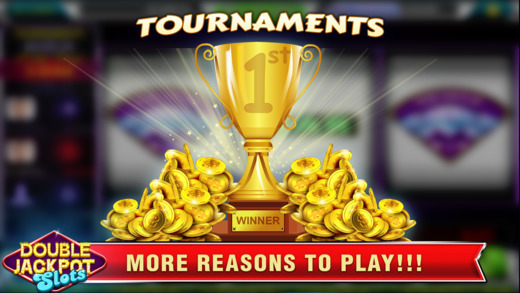 Enjoy the best of the slots games and compete with others at the slots tournaments! Get daily FREE bonus coins. Clear the levels to unlock new machines. Double Jackpot slots has a variety of slot machines which are exclusively brought to you by us. Get to the top rank in the tournament and compete against players all across the globe!